Jean Paul Getty (Kevin Spacey) may have been the richest man of his time, but in 1973 he proved how he was also one of the most frugal. So much so, in fact, that while most parents and grandparents would give anything in the world to see the safe return of their child or grandchild after a kidnapping, he point blank refused to pay the $17 million that was demanded of him by an organised crime ring who abducted and tortured his 16-year-old grandson, John Paul Getty III (Charlie Plummer). No matter how much the teen’s mother Gail Harris (Michelle Williams) begged the billionaire to pay the ransom, he wouldn’t budge, citing that his willingness to pay up would encourage the kidnapping of his other grandchildren. Things started to get serious when John Paul’s ear arrived in the post with the threat that the boy would be posted to them piece by piece if the ransom was not paid. 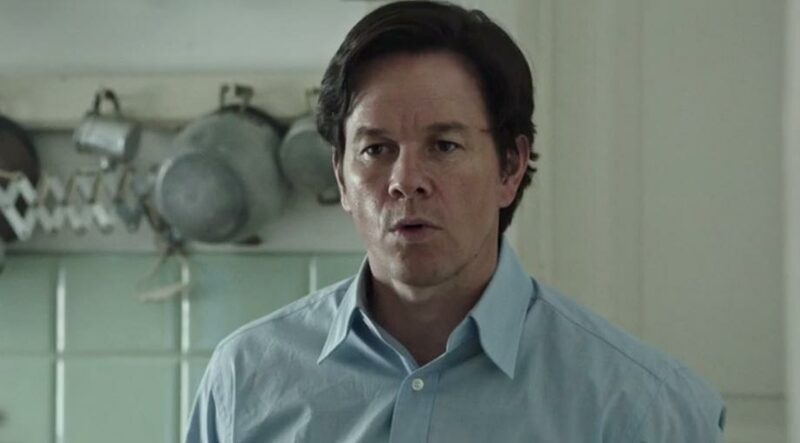 Gail decided to join forces with one of Jean Paul’s closest associates, former CIA operative Fletcher Chase (Mark Wahlberg), who agreed to help her bring her son back home and get his client to change his mind about paying up. ‘All the Money in the World’ is the true story of an oil tycoon and his unusual reaction to seeing his grandson kidnapped. Kevin Spacey is unrecognisable with his Jean Paul Getty prosthesis. The film has been directed by the Academy Award nominated Ridley Scott (‘Alien’, ‘The Martian’, ‘Blade Runner’) and written by David Scarpa (‘The Day the Earth Stood Still’, ‘The Last Castle’) who adapted the screenplay from the book ‘Painfully Rich: The Outrageous Fortunes and Misfortunes of the Heirs of J. Paul Getty’ by John Pearson.